Name a Guardian for Your Children for FREE! If you’re like most parents, you want nothing but the best for their kids. You’ll spend most of your life striving to provide them with security, opportunity, and comfort. But what would happen to your children if you were no longer around to provide for them? The fact is, life is unpredictable, and if the worst were to happen to you and your spouse without having made your wishes known ahead of time, a judge will be left to decide who will raise your children for you. 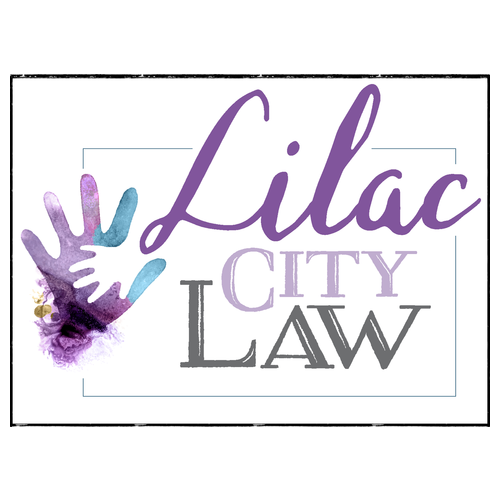 This is why we’ve put together the following resource, which provides parents with the opportunity to begin a customized process of nominating legal guardians for their children. We are offering this resource to any interested parents completely FREE of charge.